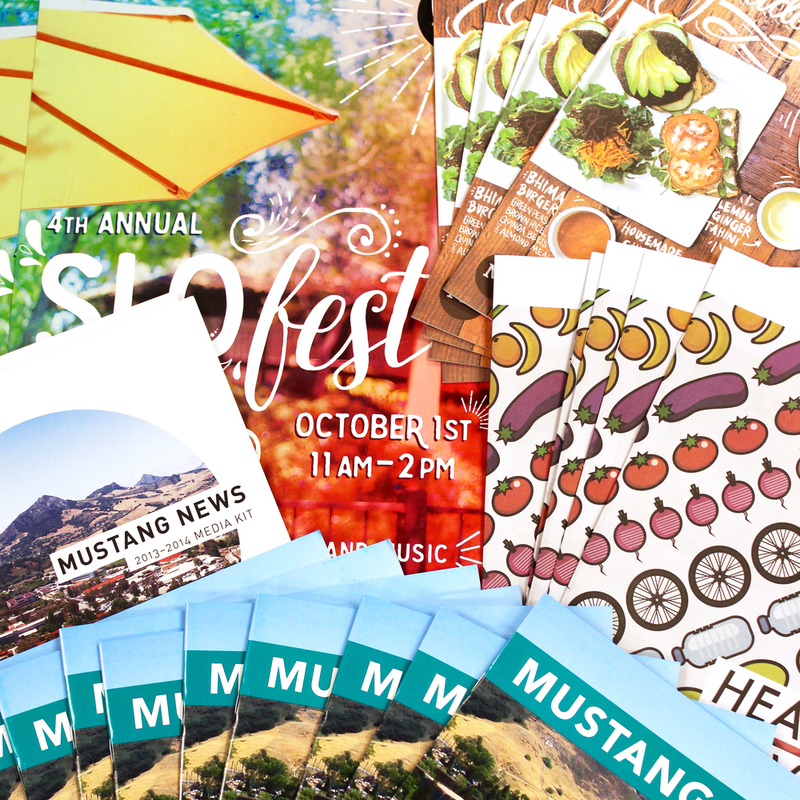 The business entity of the student-run Mustang Media Group at the California Polytechnic State University in San Luis Obispo, CA. 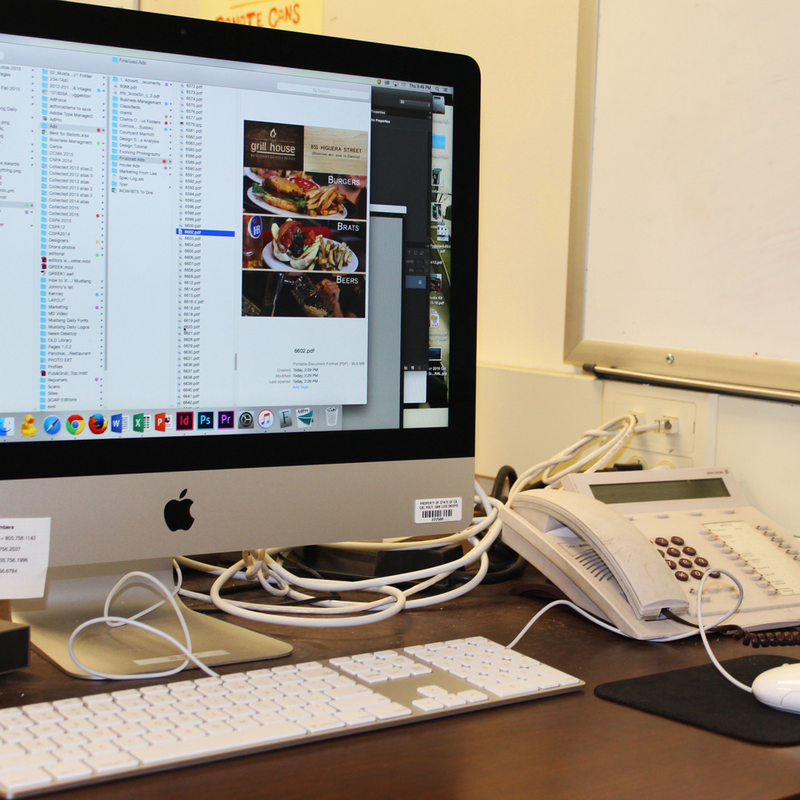 Mustang News Business is one of Cal Poly's learn by doing work spaces which employs students from all majors across campus. The entity is made up of an advertising, marketing, and design team, each led by student leaders. Combined, they have won several national awards in their respective areas.